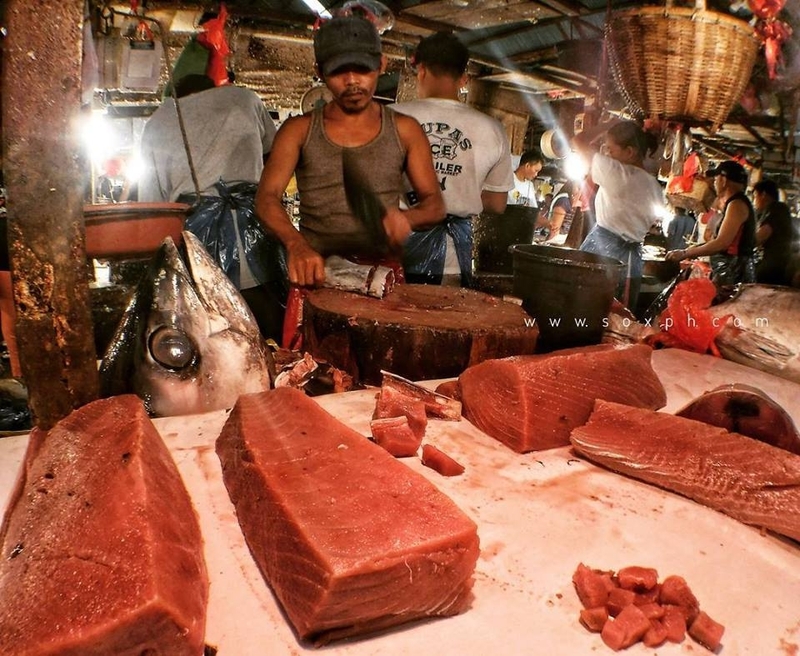 Tuna Pa More at General Santos City Public Market! 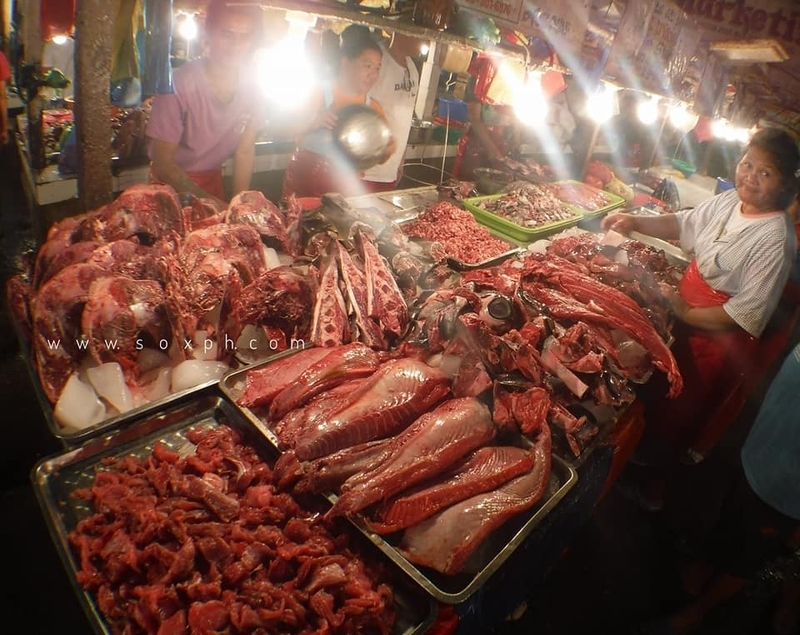 When in General Santos City never missed to drop by at the City Public Market.. do it early morning and you'll be amazed! 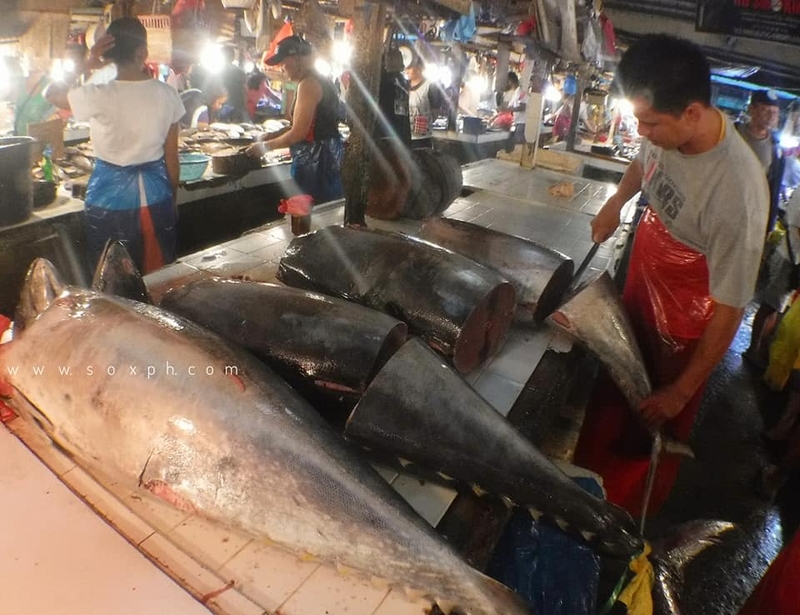 As we all know, General Santos City is dubbed as the Tuna Capital of the Philippines so expect to see this giant fish being sold at the fish section of the City Public Market. 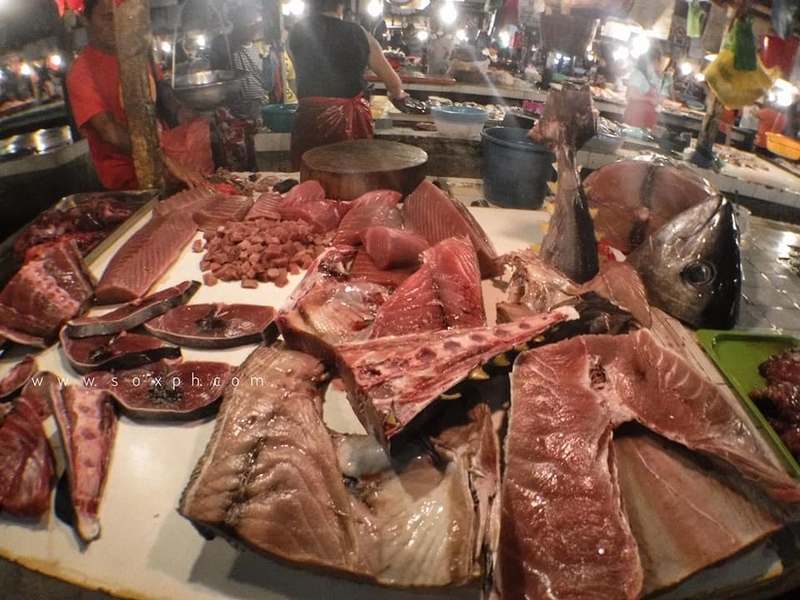 Below are just some of the photos we took during our visit. 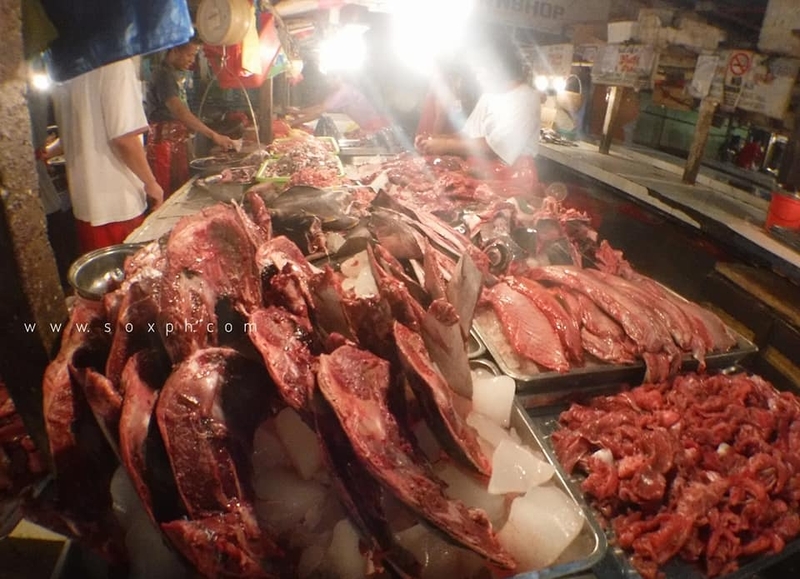 SOCCSKSARGEN, Philippines #SOXph by Nanardx: Tuna Pa More at General Santos City Public Market!